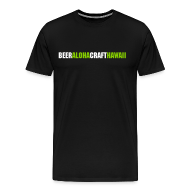 The Chalkboard Beer Series is a rotating selection of five draft beers selected monthly and offering some of the most unique and complex beers from local, domestic and imported brewers. Stay updated with new beers hitting the Yard House Chalkboard Beer Series here with the live feed of what’s available! Events: Wednesday, December 11 – UTOPIAS NIGHT at BAR35! This highly anticipated “House of Brews” beer tasting will be featuring the 2013 edition of Samuel Adam’s Utopias. Along with the Utopias, the tasting will include 7 other Samuel Adams beers to show the full breadth and depth of the Samuel Adams Beer portfolio. 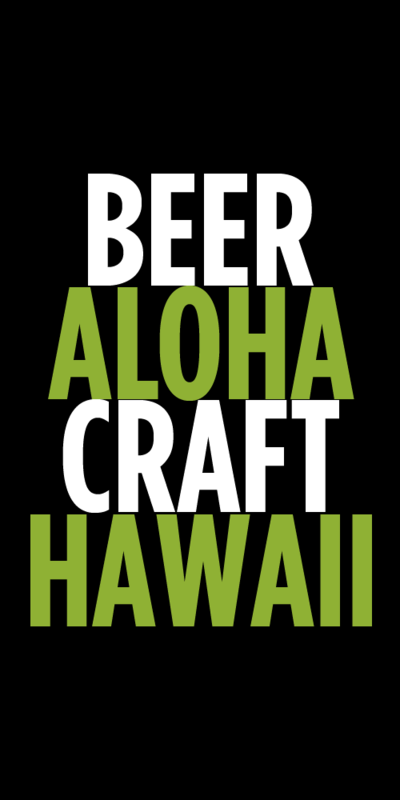 Andy Baker, Hawaii’s own encyclopedia of all things beer, will be on hand to guide the tasting and answer all other questions. Tasting includes samples of Chef Valentini’s pizza. Special event price: $40 per person.